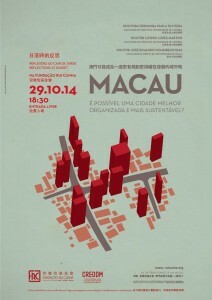 Macau: is it possible a better organized and sustainable city? 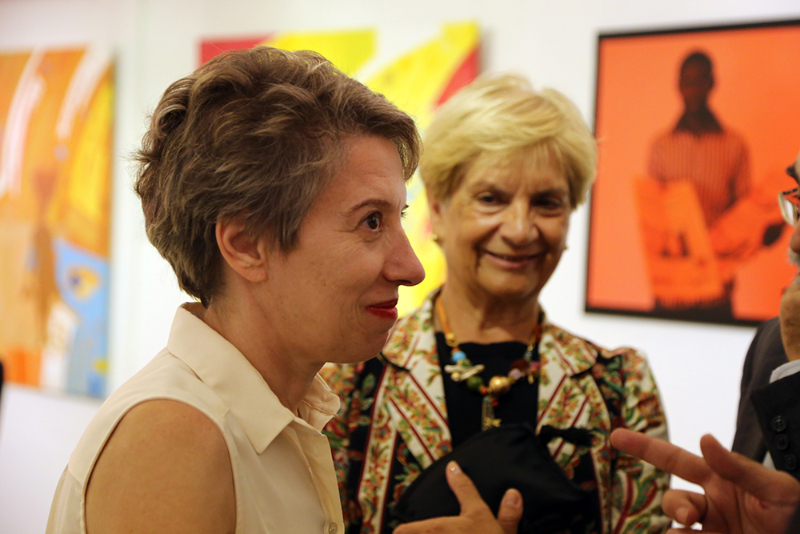 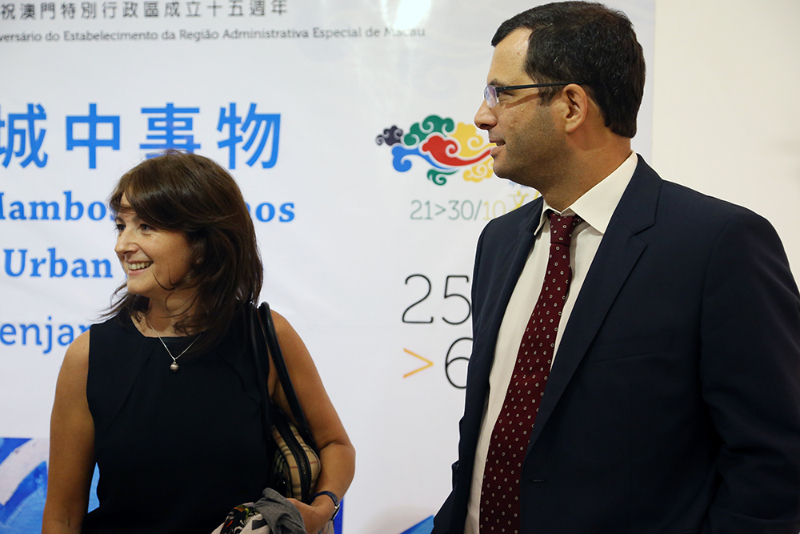 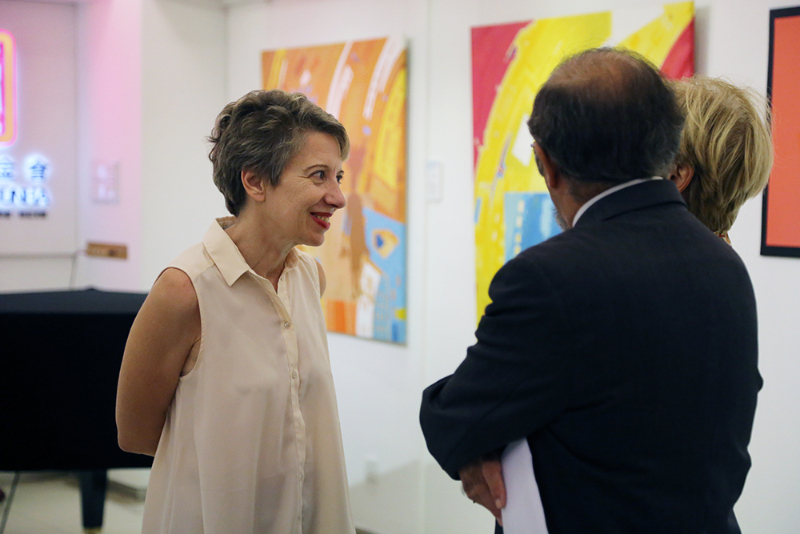 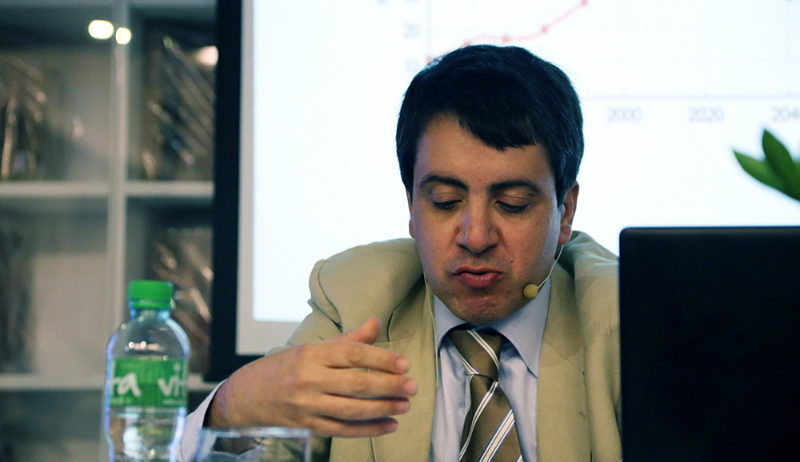 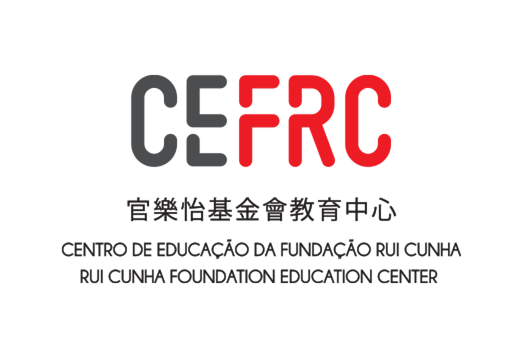 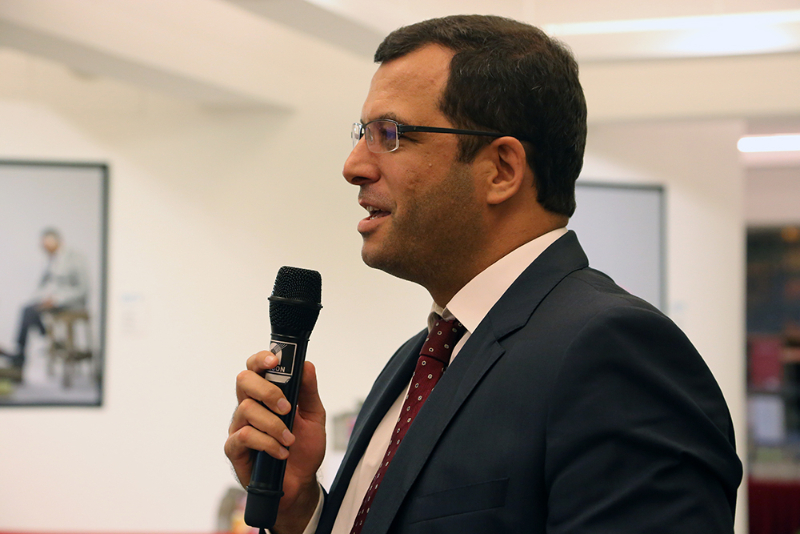 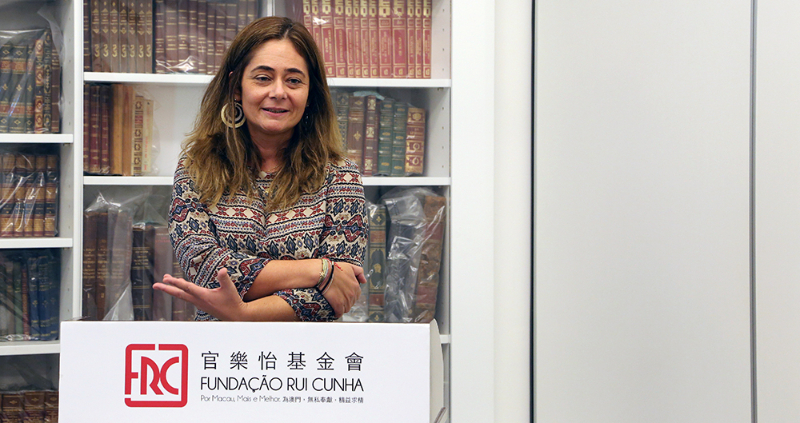 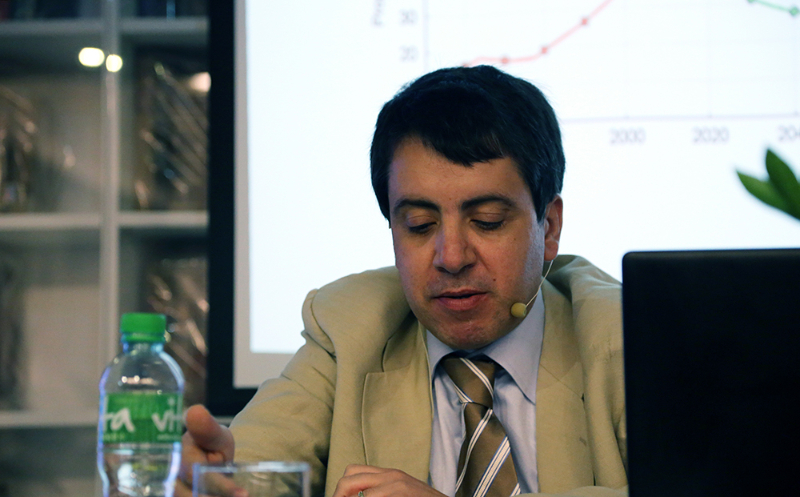 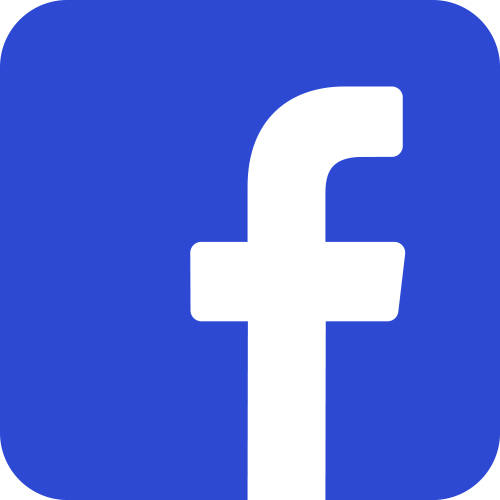 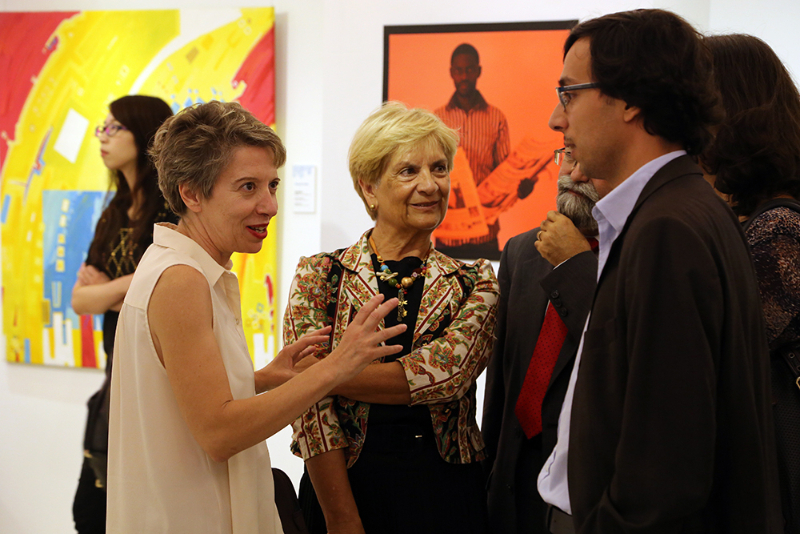 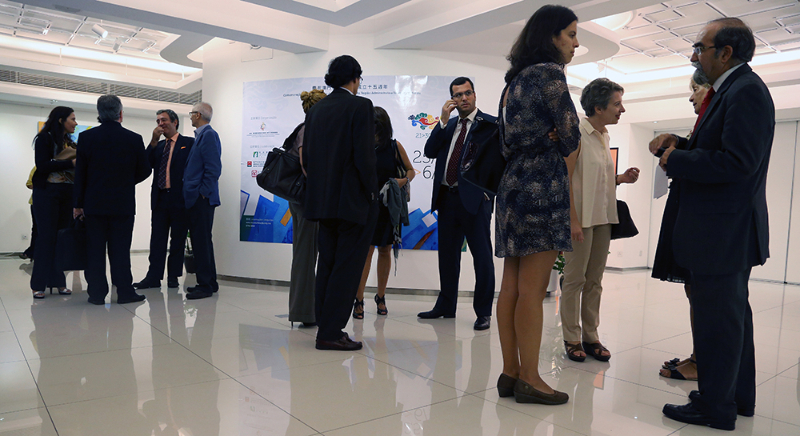 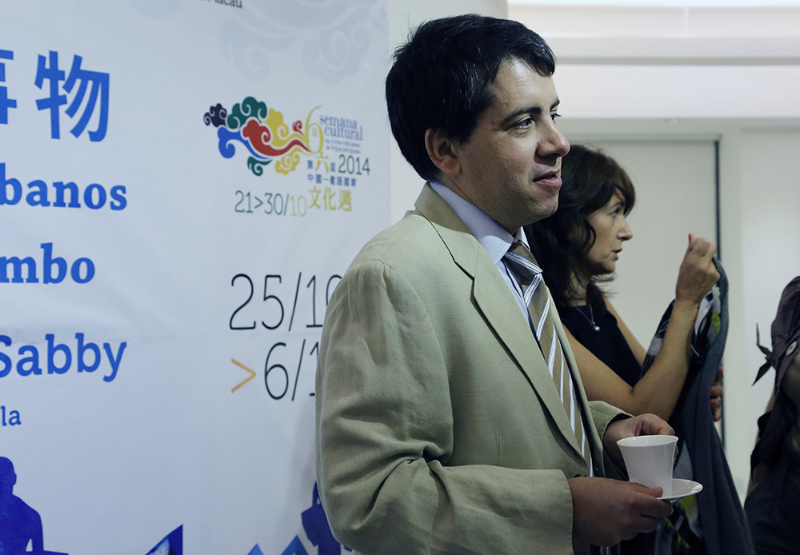 The Rui Cunha Foundation and the DM-CRED – Centre for Reflection, Study, Dissemination and the Law of Macau organized on 29th October 2014, Wednesday, at 18.30, at the Headquarters of Rui Cunha Foundation, Avenida da Praia. great, n.749, R / C, Macau, subordinate to the Conference Theme: Macau: is it possible a better organized and sustainable city? 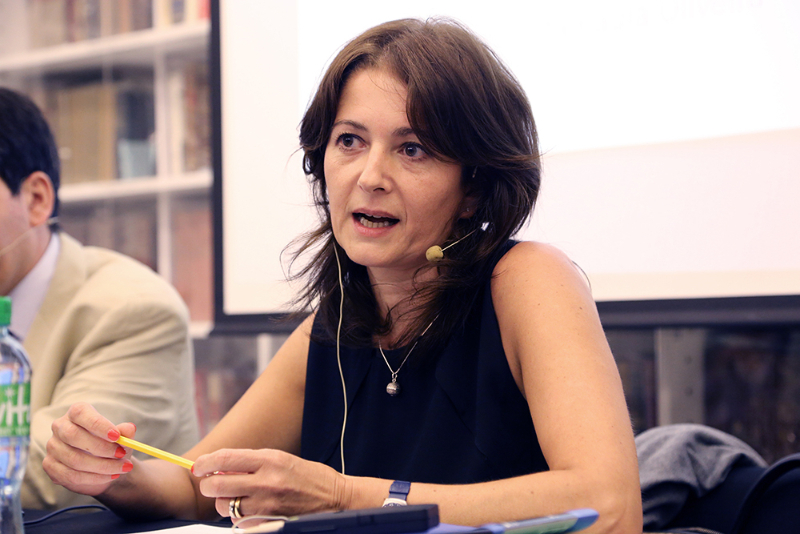 Inserted in our rubric to Falling Afternoon Reflections, this conference will have speakers like the Lords Doctors Paula Fernanda Oliveira and Licinius Lopes, Faculty of Law, University of Coimbra and the Lord José Eduardo Figueiredo Dias, Faculty of Law, University of Macau. 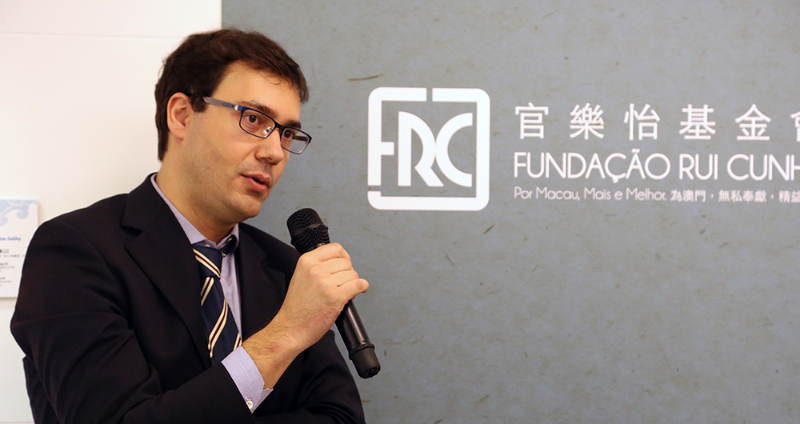 Finally, Mr. José Eduardo Figueiredo Dias will speak on environmental issues and the possibility of practices and policies for sustainable development in Macau, linking environmental protection with economic, social and urban development of the city. 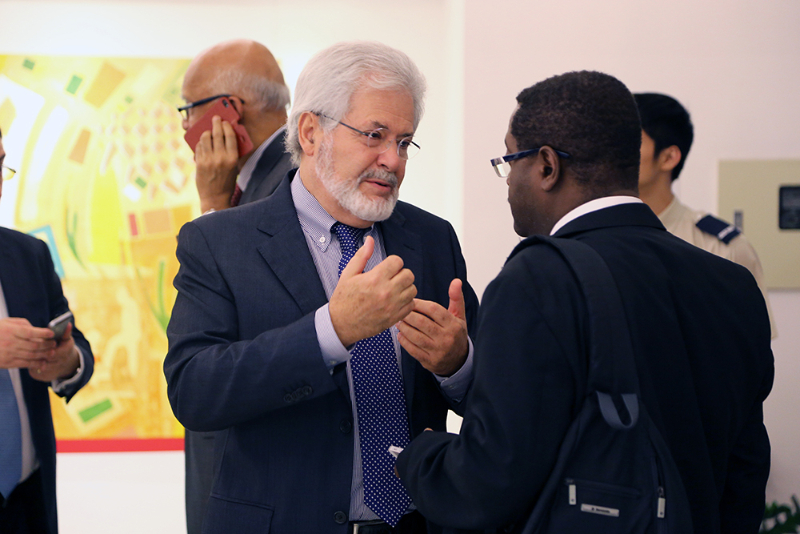 In a conference all facing the reality of Macau, which we intend to, once again, is to put people and all this public to identify the problems, discussing possible solutions together. 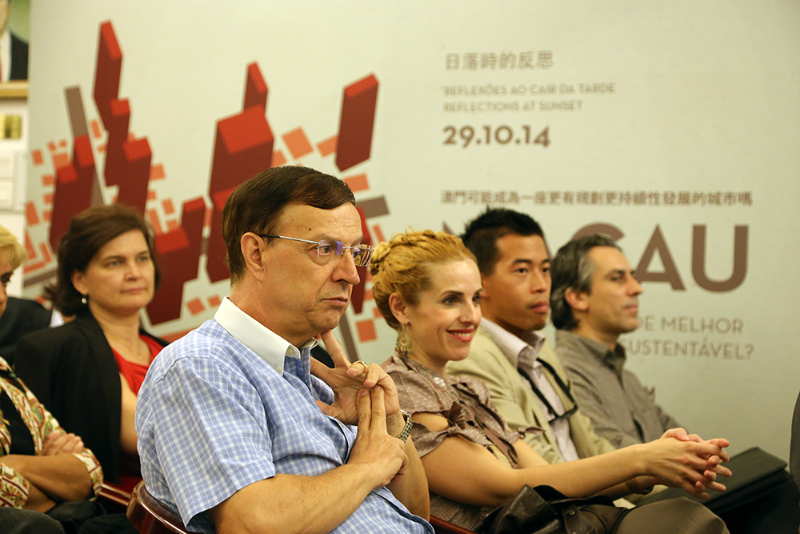 This conference will be held in English with simultaneous translation into Cantonese. 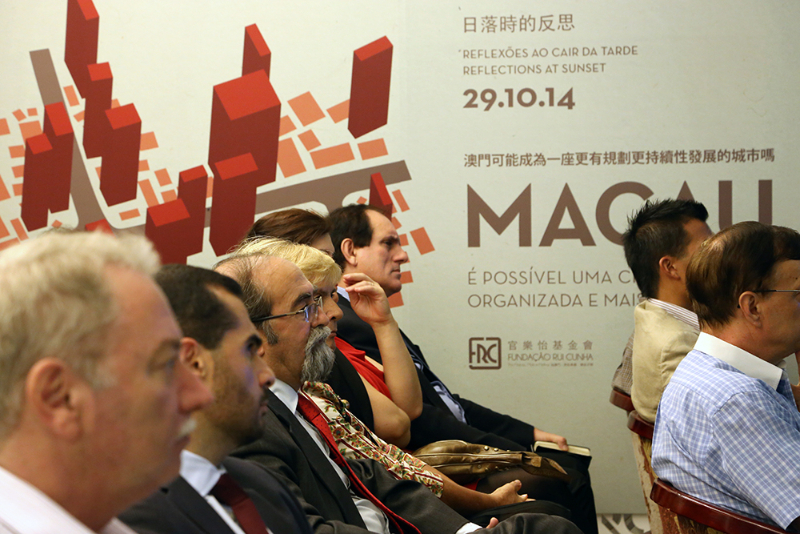 for Macao More and Better!